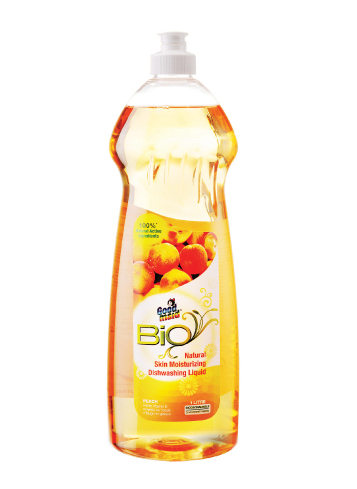 Bio Dishwash Liquid - Goodmaid Chemicals Corporation Sdn. Bhd. 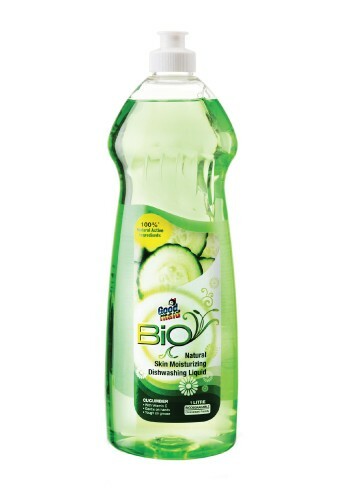 • Every wash fights through layers of residue to achieve that sparkling clean finish. • Not only is it safe for the environment, it is also gentle on hands as it is enriched with Vitamin E.
• Squeeze liquid into container. Dilute with water. • Wash dishes with sponge or dish cloth. 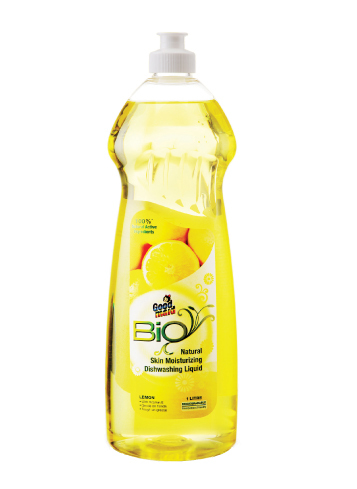 • Just a small amount for cleaner, more sparkling dishes.